We hope everyone had a pleasant Whitsun half term and is back raring to go for the last part of the school year. Year 11s are still continuing to power through their GCSE exams, with their last being History next Wednesday afternoon. We hope the boys have done themselves proud and we look forward to congratulating them on their successes in August. 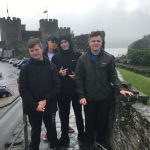 Yesterday saw Secondary pupils out on Learning Outside the Classroom trips – those who went out got rather soggy in the downpour that occurred! 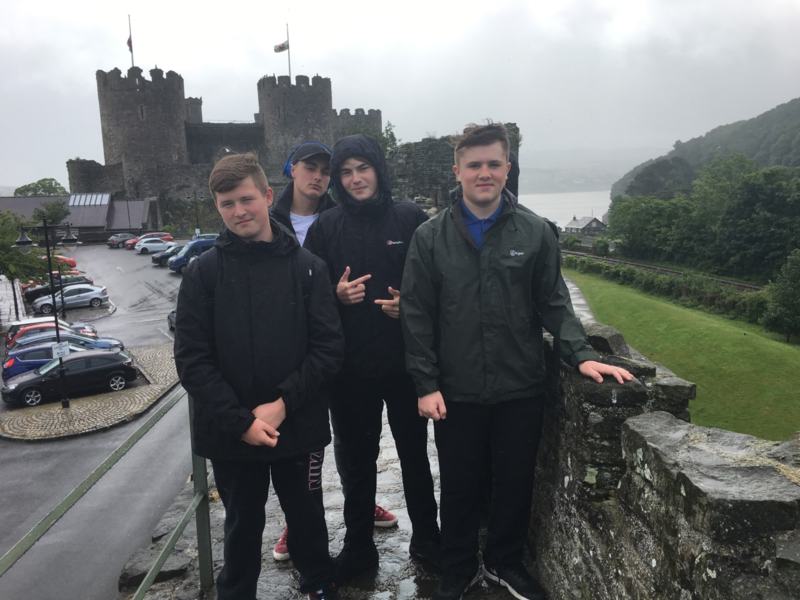 Year 10s ventured to Conwy Castle where they enjoyed learning about the 13th century Welsh fortification. The Year 9s braved the ‘Cheshire Matterhorn’ at Shutlingsloe near Macclesfield and found the weather at the top of the hill to be…variable! 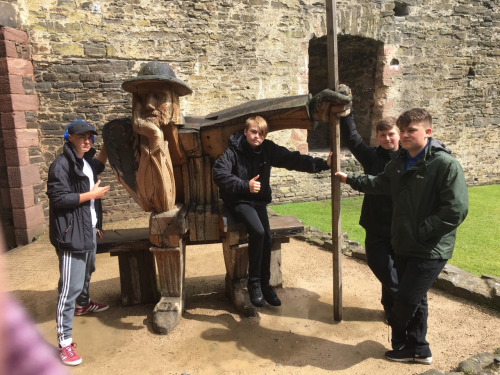 Year 7s had slightly more amicable conditions in Delamere and the Year 8s came back from their trip to Liverpool’s Albert Dock and Otterspool Promenade in high spirits. 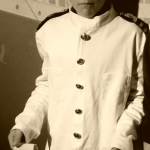 The boys particularly enjoyed their visit to the Maritime Museum and learning about the Titanic. Whilst the rest of school were out and about, Year 6 commandeered the Food Tech room and whipped up a tasty bunch of cupcakes with members of St John’s church. The Years 4 and 5s also had their first experience of Cloughwood camping last night with Mr Snowden, Mr Burton and Mr Marshall on the school field. By all accounts everyone had a great time, and the whole school is worn out now ready for the weekend!